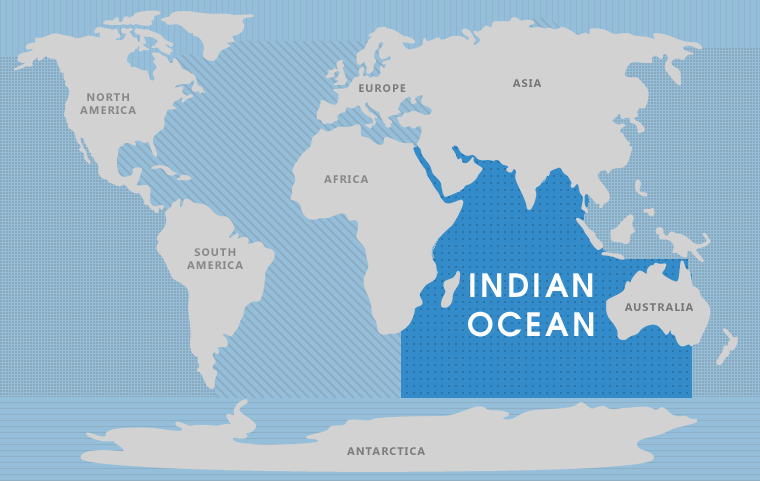 It’s been a long hiatus since I set off on a lengthy journey…and that’s all about to change as today I leave for Singapore to begin eight weeks of travel through the Indian Ocean. The four back-to-back voyages I’m joining — plus one scouting trip — will take me to Thailand, Indonesia, Myanmar, the Andaman Islands of India, Sri Lanka, the Maldives, the Seychelles, Tanzania and Mozambique (the country whose name always makes me think of Bob Dylan’s song). The Indian Ocean is my next destination! The first voyage starts in Singapore and then swings north and west over to northern Sumatra and Banda Aceh (where I will hop off for a few days to scout the region for future expeditions). The ship then visits some of Myanmar’s offshore islands known as the Mergui Archipelago, a chain of roughly 800 islands in the Andaman Sea, before arriving in Phuket, Thailand where I will rejoin the ship, after having flown there at the end of my scouting trip in Indonesia. 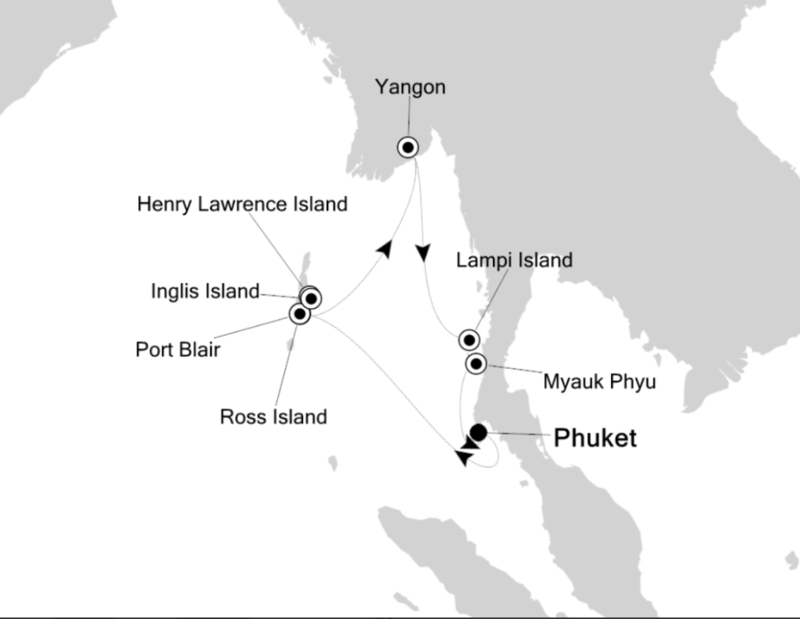 Starting and ending in Phuket, the second voyage will take me to the Andaman Islands of India, to Yangon to explore Myanmar’s inland realms, as well as to the Lampi Group of the Mergui Islands. The Mergui are home to nomadic fisherman and a rich biodiversity of mangroves and coral reefs, not to mention monkeys and hornbills in the crowded, verdant, green forests, and sea eagles in the vast blue skies. A rough itinerary for the second voyage of my upcoming season. 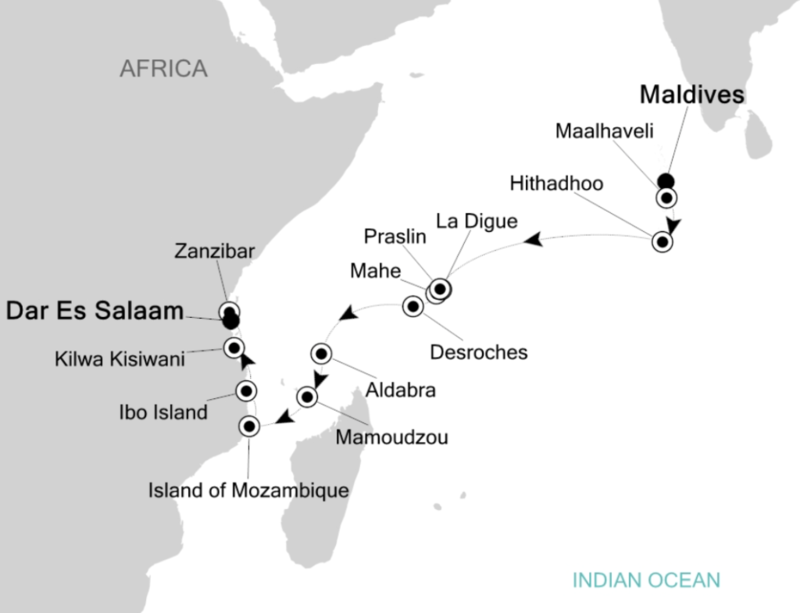 The final two voyages will see the ship moving from east to west across the Indian Ocean. 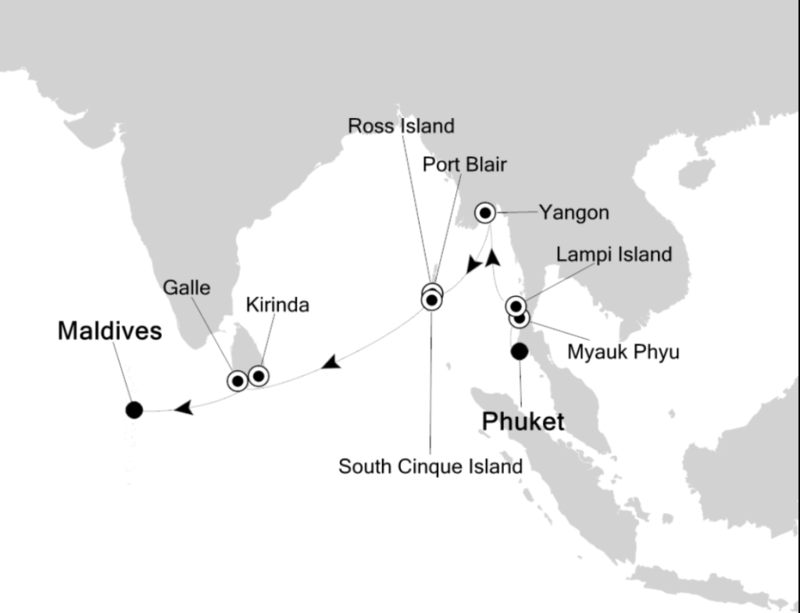 The third voyage begins in Phuket and ends in the Maldives over 1,500 nautical miles to the west. On this trip, the ship will in part retrace her steps into Myanmar and the Andaman Islands, and then sets a course for Sri Lanka. I’m incredibly excited to visit Sri Lanka, and our first stop will be Galle, an ancient Muslim port influenced by traders from around the world including the Moors, Portuguese, Dutch and British. I look forward to seeing the historic Dutch-colonial architecture and narrow streets and experiencing the intense culture of the place. From Kirinda we will visit Yala National Park known to hold Sri Lankan elephants and one of the highest densities of leopards in the world. Heading west over at least 1500 nautical miles from Phuket to the Maldives on voyage #3. The fourth and final voyage of this contract will take me through the Maldives, further west still, to the Seychelles, and on to Mozambique and Tanzania. The jewel in the crown of my final voyage will be a chance to visit Aldabra in the Seychelles. Aldabra is recognized as the second largest atoll in the world and is sanctuary to thousands upon thousands of seabirds, with an inner lagoon that supports reef fish, rays and turtles, as well as beaches harboring the giant Aldabra tortoise, similar only to those found in the Galapagos Islands of Ecuador. The game plan for my fourth and final voyage of the season. With so many sights, sensations, smells, tastes, animals and people to experience, I will be taking notes and snapping photos with hopes of translating the inundation of information into some meaningful and concise travel posts for you, dear reader, to enjoy.